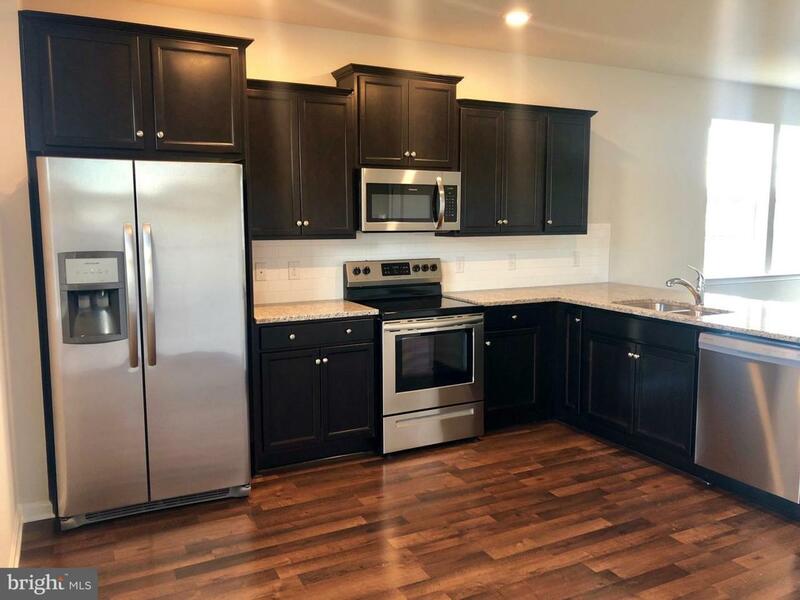 Stainless Steel Appliances, Valmont Hard Surface Flooring, ceramic tile in full baths and laundry, Lower level Rec Rm, 4th BR and full bath. 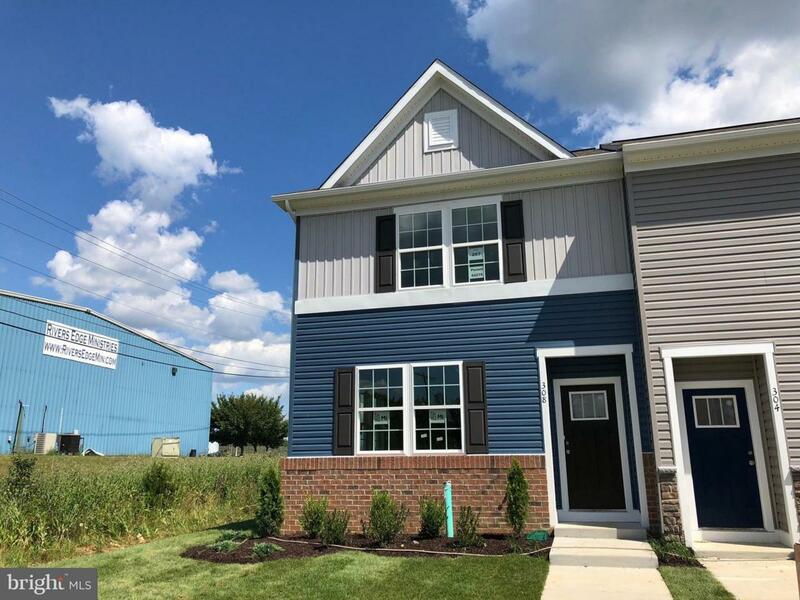 Cost Assistance up to $4,000.00 with preferred lender DHI Mortgage, 2 x 6 Construction, Tot Lot in Community, Close Access to I-81, Shopping and Schools. Open Monday to Saturday 10-6, Sunday 12-6. Under Construction! Built by D R HORTON.